There’s a handful of things you need to know as you tackle your nonprofit's corporate name (MD Code § 2-106 (2013)). First, it must be unlike any other registered entity – conduct a Business Entity Search to check for naming conflicts. The name can’t be deceptive and imply your nonprofit does anything other than what you’ll state in your Articles of Incorporation. Also, the name must include one of the following words or their abbreviation: "Company", if it's not preceded by the word/symbol "and"; "Corporation" "Incorporated"; or "Limited." In Maryland you can also reserve a trademark by filing a Trade Name Application. A Maryland Registered Agent is required to incorporate any nonprofit in the state. This "statutory agent" should be an individual of legal age and a resident or a registered business entity on file with the Dept. of Assessments & Taxation. Your "registered office" is also required to have a physical MD street address. Costs can run $160 every year, or you can get a qualified/dependable agent free of charge when you incorporate your nonprofit through well-trusted services like Incfile. Chances are you’re unfamiliar with the formal nature of nonprofit corporations. That’s okay, choosing to govern by a board of directors has a fair amount of upsides vs. being “member or volunteer-run”. The first being that you’ve got to assemble a team! Now incorporators are the individuals who execute the Articles of Incorporation in Step 5 – sign & file. As long as they’re 18 you’re good to go. 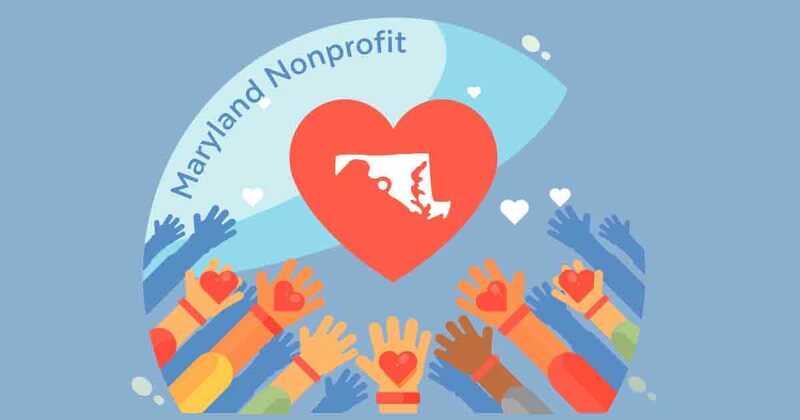 Bookmark the Checklist for MD Nonprofits because it has some of the finer details and links to more resources, but to be frank, working with an attorney or incorporation provider really comes in handy during this foundational step because there are definitely corporate formalities to learn. How to handle other corporate formalities required in Maryland. To get started, check out a savvy Corporate Bylaws Template with an example that you can customize yourself. First, head to the Departmental Forms page and then choose the Articles of Incorporation that suit your organization, whether religious or strictly tax-exempt. It will need to be filed with the MD State Dept. of Assessments & Taxation (SDAT) and do keep in mind that if you don't leverage the expedited services it could take over 2 months to get this processed! Below is the current fee structure (subject to change) and here's a link to the Annotated MD State Code as well. Filing Fees: $100 filing fee + $20 Organization & Capitalization fee + $50 Development Center Fee if applying for 501(c)(3),(4), or (6) + optional $5 return mail fee + optional $50 expedite fee which is required to file online, by fax, or in-person. What is a corporate records book? It’s where you store and keep a ledger of critical hard copy paperwork for your nonprofit. A very common practice – not mandatory officially, but you won’t find a serious company or nonprofit without them. As the name of the book implies, it’s a record holder of your Maryland registration documents, licenses and permits, minutes of meetings, etc. You can pick one up at a nearby office supply store, get a great deal ordering online through Amazon, or get a Corporate Kit which includes gorgeous records books/binders you can brand for as little as $99. 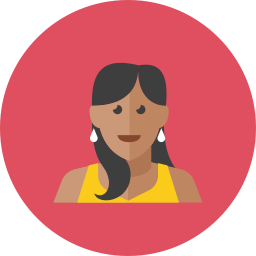 Approve initial transactions and more depending on the nature of your nonprofit. You have a social security number, right? Well an EIN, or Employer Identification Number, is exactly like it except for business entities and incorporated nonprofits. The state/federal government uses it to track your financial activity, but beyond that you’ll be able to use your EIN to set up an official bank account, hire paid employees if necessary, and more. While there are a number of ways to get yours, it’s quick, easy and free of charge when you do it through the IRS Website.